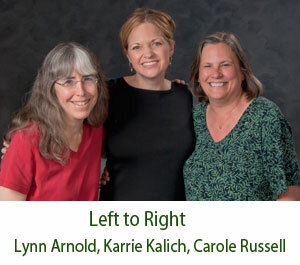 Carole Russell is an early childhood teacher at the Keene State College Child Development Center and regularly presents training programs and conference sessions about the Early Sprouts program. 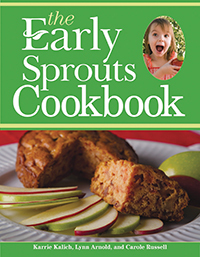 The Early Sprouts Cookbook is packed with more than seventy child-tested and child-approved recipes that contribute to children's well-rounded diets. These recipes incorporate vegetables, fruits, whole grains, lean protein, and other nutrient-rich ingredients into preschoolers' meals—each aligning with the USDA Food Guide Pyramid and CACFP guidelines.